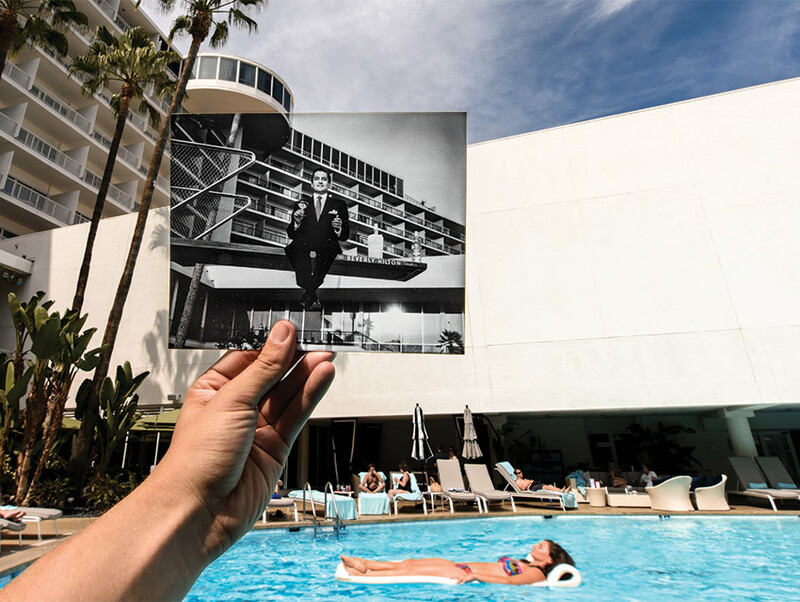 Arriving in 1954 from the Waldorf Astoria to be the banquet and catering manager at the Beverly Hilton, Fred Hayman was unimpressed with Conrad Hilton’s modernist venture. He told biographer Rose Apodaca it “was never a pretty hotel,” but he did embrace its glamorous clientele. His proximity to the celebrities who stayed there made him famous in his own right, and he was featured in a Smirnoff ad campaign circa 1957 (inset). Hayman parlayed his customer service expertise into a high-end clothing shop, Giorgio Beverly Hills, and a best-selling fragrance. He also advised many an actor on their Academy Award ensembles. In 2011, Hayman was honored on the Rodeo Drive Walk of Style, a marketing endeavor he’d launched years earlier. Previous articleThe First Taco Bell Will Be Saved from Demolition!